It’s that time of year again, you go out to the shops and the aisles are crammed with school supplies. No matter who you are, you can’t help but thing of the years you spent—or have yet to spend—at school. It definitely gets me thinking, and feeling a bit nostalgic for the pre-school wonder of “just what is going to happen this year”. Which led me to making this post about the 10 Best Back to School YA Books. Maybe you’re a student wanting to get ready for the upcoming year. Maybe you’re dreading it. Maybe you’re a parent hoping to give something to their kid to prove that school doesn’t have to be so bad. Or maybe you’re just like me, and looking for something to remind you of a past that was wayyyyy too long ago (but aren’t you thankful you don’t have to live through it again? At least in a form other than paperback. So, enough with all the ado, here’s my countdown of the 10 Best Back to School themed YA Books. Yeah, I know, a lot of people are haters of the Twilight series (or pretend they are anyway), but there’s just something about Forks High School that makes me want to go there. Maybe it’s the dreary weather: the grey skies and rain. Maybe it’s the lush subtemperate rainforest. Or maybe it’s walking into a school and meeting vampires there. Or just making new friends. One things for sure, ‘s Twilight books definitely have the high school vibe. Yes, yes, another series with vampires in it. Well maybe it’s because teenagers like to be up all night and sleep all day. It’s a natural rhythm according to some doctors (so I’ve heard). Also, I was one of those teenagers who preferred the dark hours. Which is why Vampire Academy makes this list: because they go to school at night. Classes in the dark. How cool would that be? This is a classic, and if you’re a reader of my blog you know I’ve brought it up before. In The Secret Circle, Cassie shows up at a new school and is brought into the clique. She finds a world of mystery and love and friendship and adventure, and hey, if that’s not high school, then what is? For those futuristic folks, here’s another classic. Not only does Ender get to go to an awesome, futuristic school, he’s… wait, spoilers for those who haven’t read it. I had to read this book when I was in High School, and I have to say, it was the favourite novel any one forced on me. Hardly homework. I loved it. Another new school, another discovery of magical powers. But this isn’t just any school, it’s got pirates, sea-witches, mermaids, selkies, orcies, sea nymphs, you name it. There’s a rainy, dreary atmosphere, and dorms filled with friends. If I could go to a school on a small island in a remote location, this would definitely be the one I’d choose. Getting in trouble at school over and over again? Who can’t relate to that. Feeling like an outside? A misfit? Then maybe this is the book for you. The Trylle world might be just what you need to survive another year at “Not-so-great High”. Again, they made me read this in High School. But I’ve read it multiple times since. 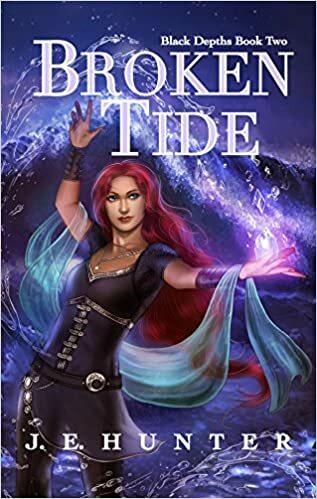 They’re plenty of hot headed teenagers in this book, and characters that you can really relate to. Are your friends always fighting? Do you have a love on the wrong side of the tracks? Then maybe this book is what you need. The best part? 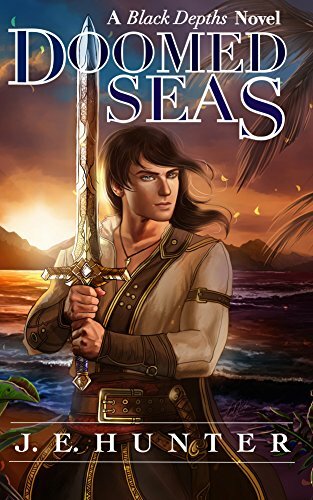 The author wrote the book when she was a teen herself. I loved this book in High School, and I still love it today. It will forever be a classic in my heart. No matter if it becomes outdated. Just think of it like an alternate reality. But really, going to the first school on the moon, leaving behind all of your friends to venture out into the great unknown? Now that’s a senior year I could get behind. Running away usually gets you nowhere, but in Percy’s case, it got him to a school full of demi-Gods. Archery lessons? Sure, why not. Magic? That sounds pretty cool too. And great friends that may or may not be entirely human? Why wasn’t my school more like that? Yeah, when I started writing this list, I knew exactly how it would end. There’s just something so wondrous about a school with moving staircases, talking pictures, and tables that become magically laden with food at meal times. Not to mention the cozy Gryffindor dorms—who doesn’t want to live in a castle turret? And then there’s the whole castle, the haunted forest, and a lake with mermaids in it. This is my dream school. I would go back to school again if I could only go to Hogwarts. In fact, I’m pretty sure I’d never leave. I’d have to become a teacher. That would probably be the best job ever. Got anything to add? What’s your favourite back to school book? 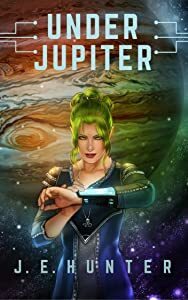 J. E. Hunter is the author of the Black Depths Series. 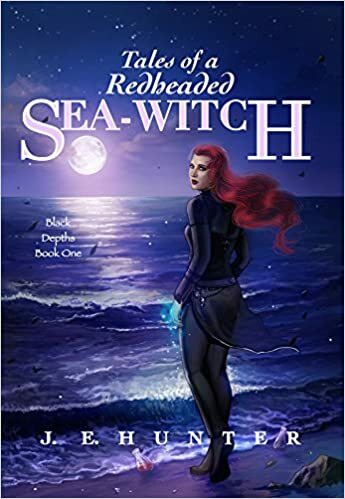 Tales of a Redheaded Sea-Witch, and Broken Tide, the first two books of the series can be found on Amazon, Kobo, iBooks, Barnes and Noble, and Smashwords. 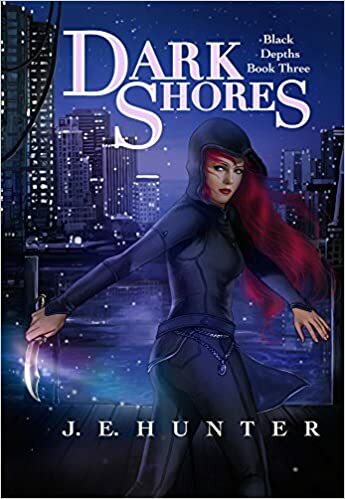 The third book, Dark Shores, was released April 1, 2016. 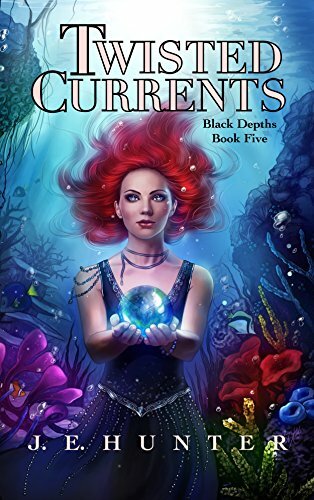 The fourth and last book of the Black Depths series, Twisted Currents, will be released in the fall of 2016, after Dead Water and Doomed Seas, two Novellas featuring Caesar.